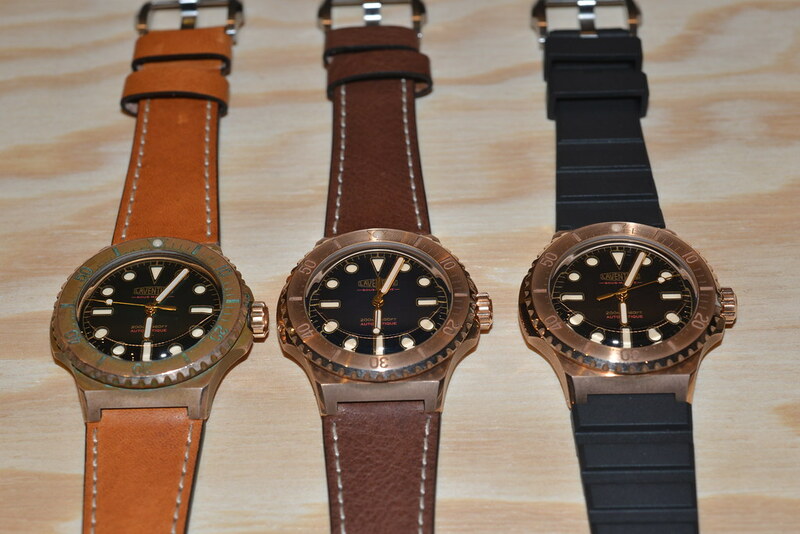 I saw these nice bronze divers from a young swiss company, So let's see what you guys think. 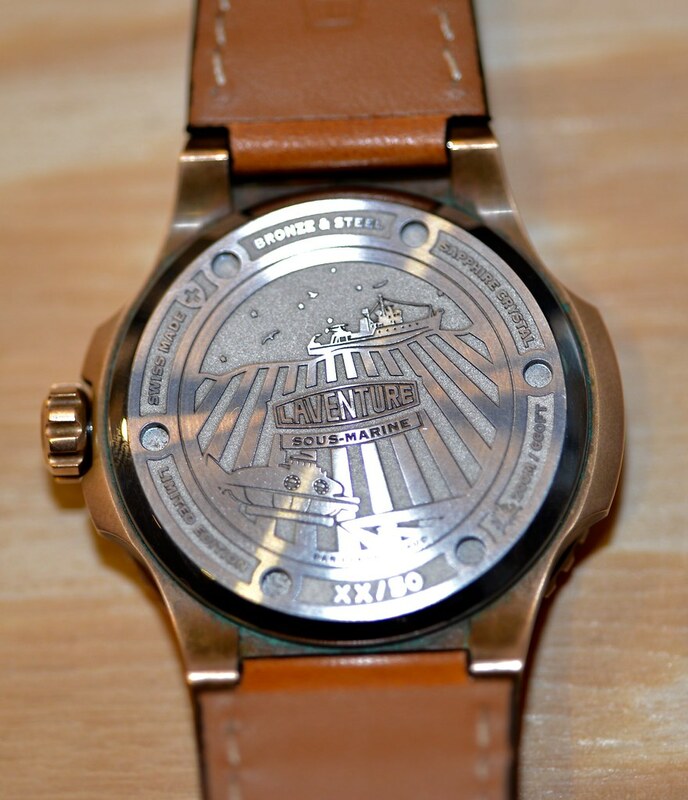 The watches are also available in steel cases. 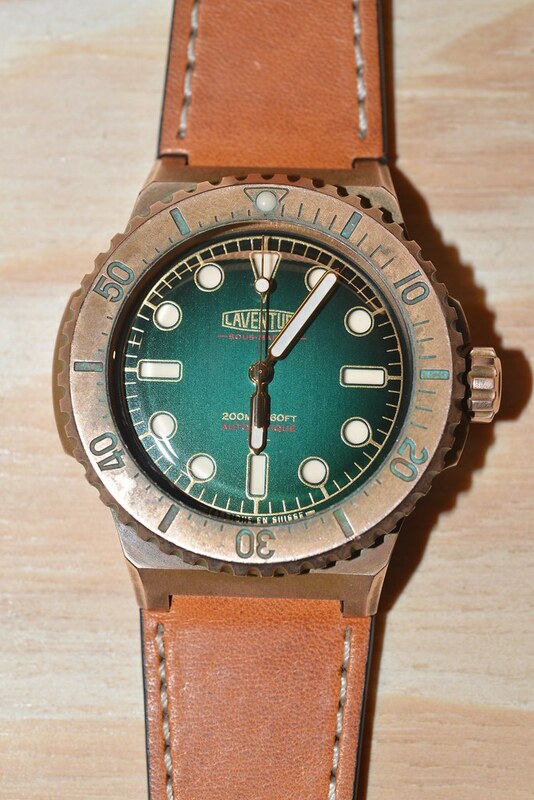 The green dial was my favourite. 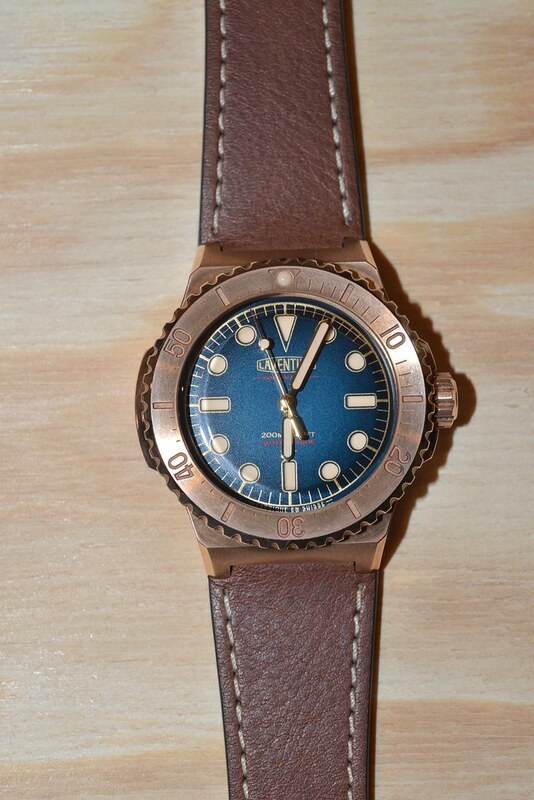 I liked the caseback as well.